People of all kinds love these areas. The Foundation incorporates their passion and views and actively works to protect, preserve and interpret the rich cultural and natural history of this magnificent area. The Foundation provides critical support, including financial assistance and volunteer services. Funding is generated through memberships, grants and donations, special events, and a visitor center sales area. San Onofre existence as a unit of California State Parks is persuant to a lease agreement with the U.S. Department of the Navy that expires in 2021. The future of San Onofre is not certain. 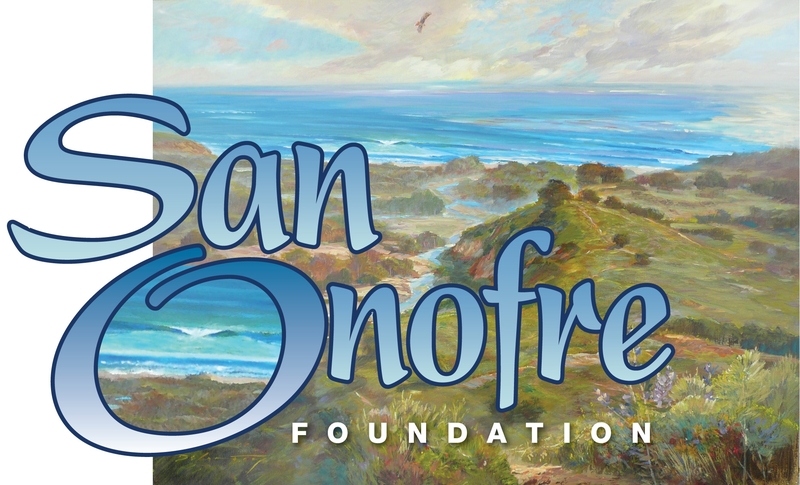 The San Onofre Foundation is creating a strong vision for the future of these treasured parklands. They actively partner with other organizations to preserve and enhance public access to these splendid beaches for present and future generations. For more information or to help, please visit the Foundation's website at www.SanOFoundation.org.